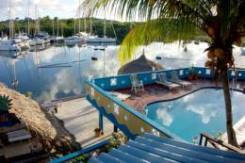 Limestone Holiday is a cozy dive resort for the whole family. 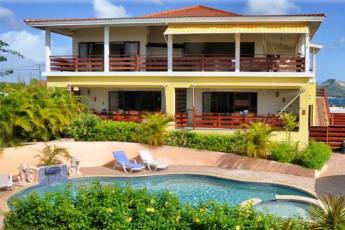 Limestone has all facilities you need for a relaxed stay including a lovely swimming pool and private beach. 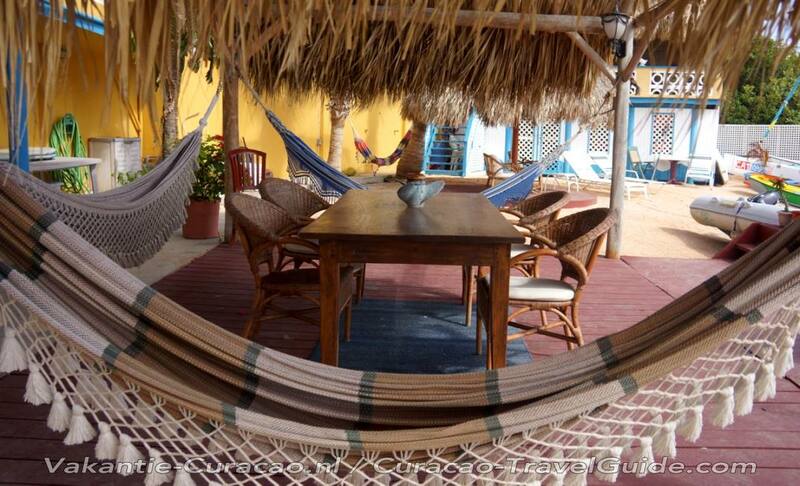 The comfortable apartments are equipped with kitchenette, TV, air conditioning, WIFI and hot water. 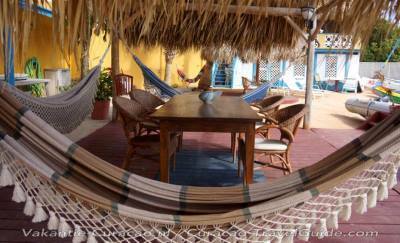 At the reception you can also use the internet, fax and library where you can rent movies and books. In the office we can inform you about activities on Curacao, we can answer all your questions on Curacao, you can purchase a Drive & Dive folder and make reservations for any activity and restaurant you like. 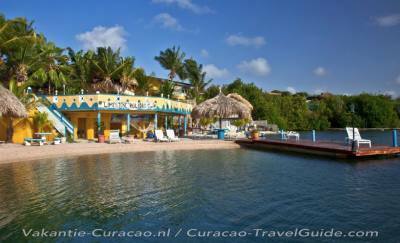 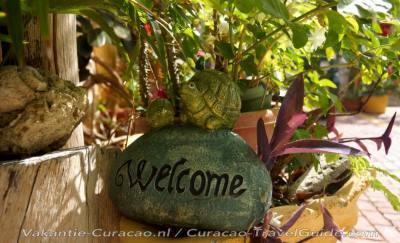 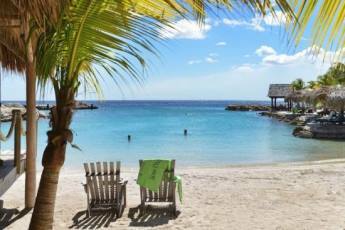 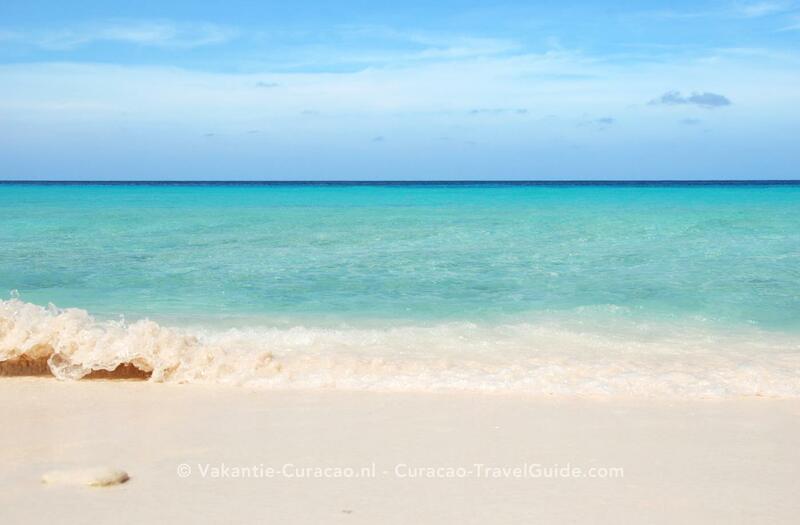 Limestone Holiday offers you everything you need for a great vacation on Curacao.